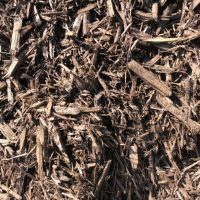 Transforming your landscape into a place where flora thrives means setting down the best standard for mulch and topsoil. 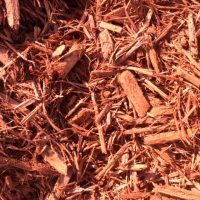 These materials are where flowers, shrubs, bushes and trees take root, and they need to be of the highest caliber if they’re going to support your foliage. 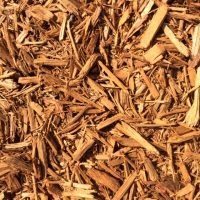 And, if you’re using any of them as a finishing material for your landscape, they have to be visually appealing as well. 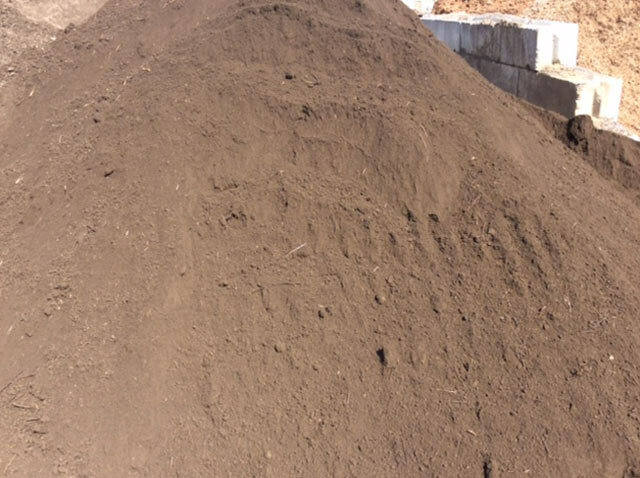 For the very best in topsoil and mulch delivery in Oakland County, MI, there’s no name more trusted than Stone Depot Landscape Supplies. 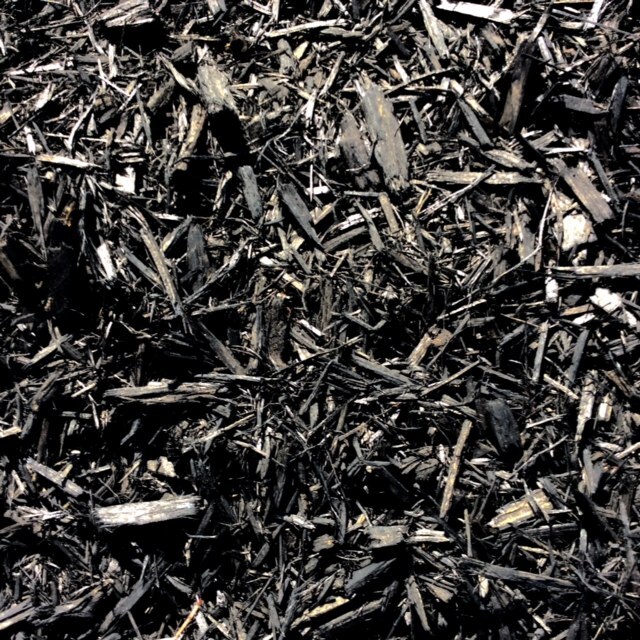 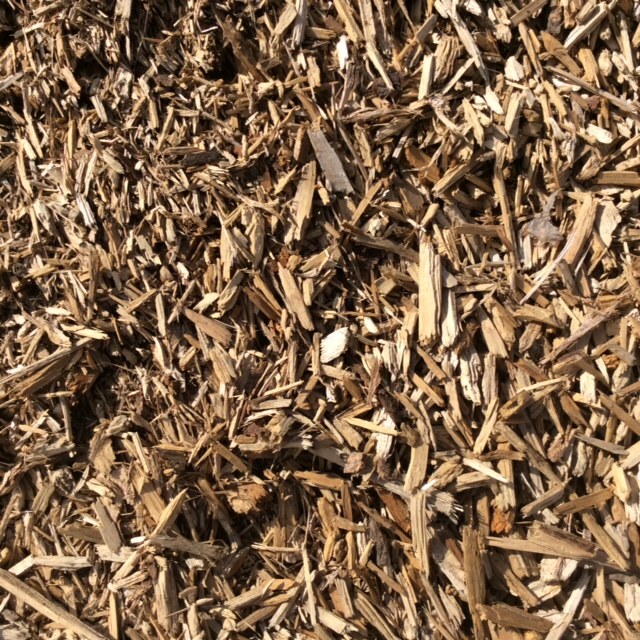 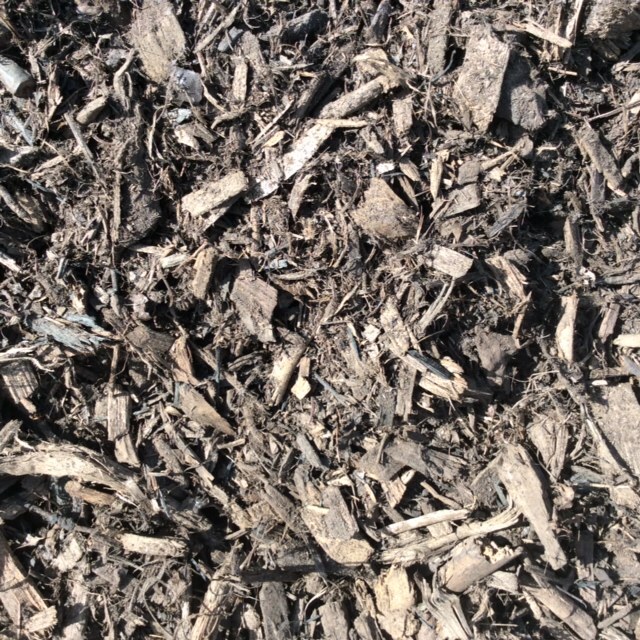 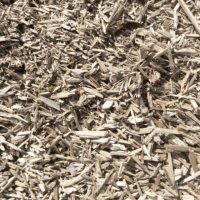 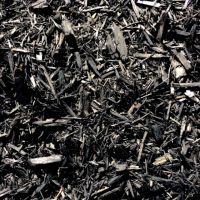 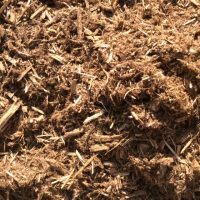 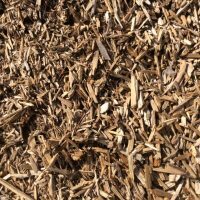 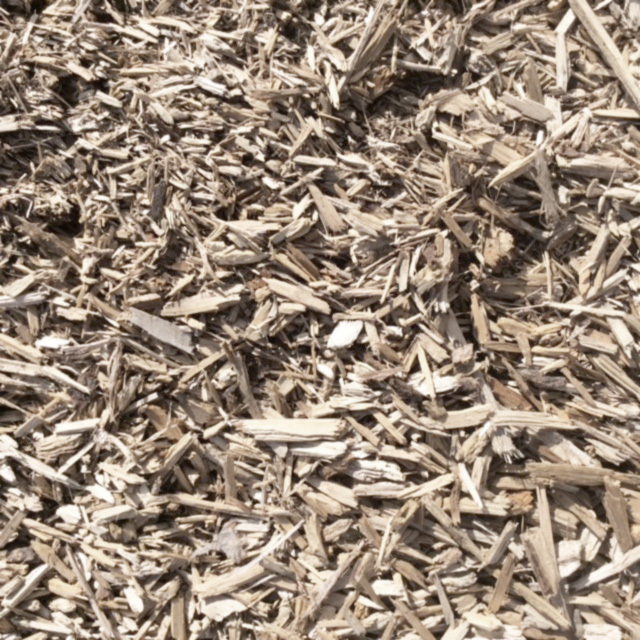 We carry the widest variety of mulch styles and grade-A topsoil, to ensure our customers are getting the products they need to build a landscape that’s alluring, healthy and beautiful. 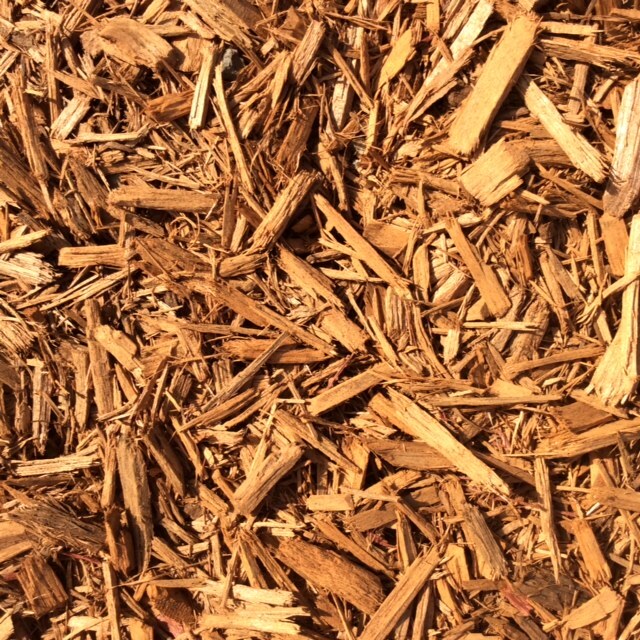 Depending on your application or the aesthetic you’re trying to achieve, our professionals can even help you determine what variety is best for you or how much product you need. 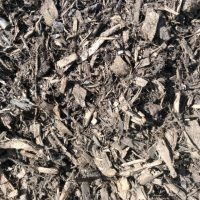 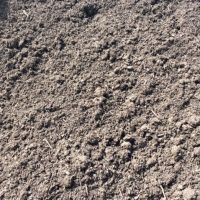 Moreover, we’re on hand to help you coordinate mulch and topsoil delivery in Oakland County, MI to make sure your landscaping plans go off without a hitch. 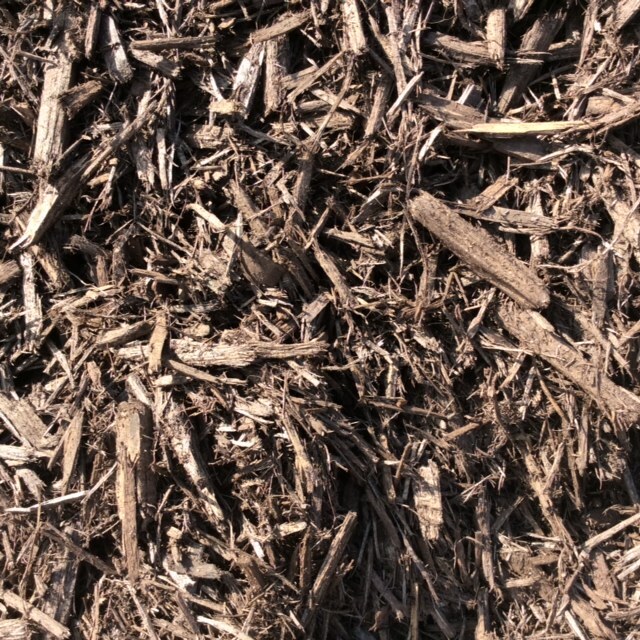 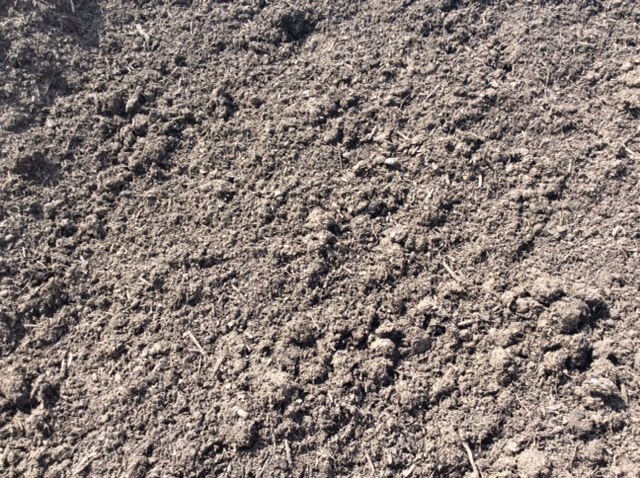 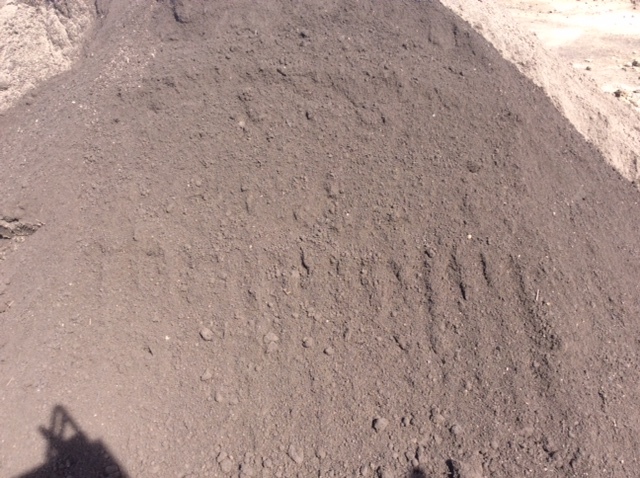 For more information about any of the soil or mulch products we provide or to get in touch with one of our experts today about your delivery needs, please contact us by calling 248-437-1719. 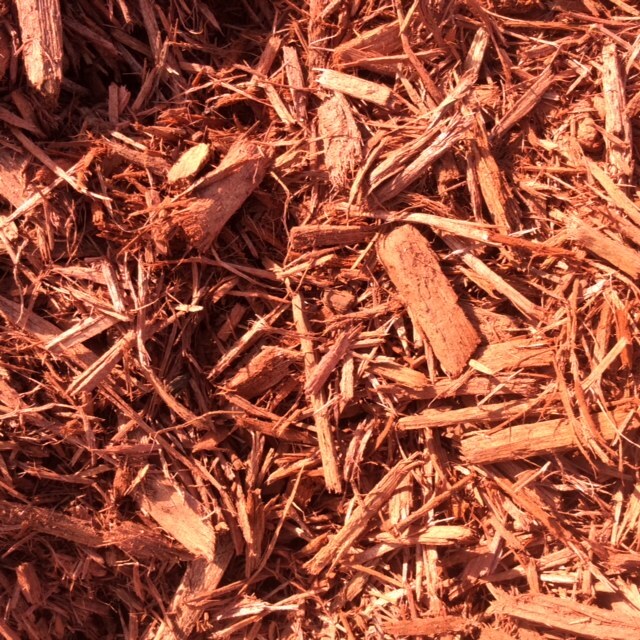 We’re happy to work with you to ensure your landscape thrives on the products we’re providing. 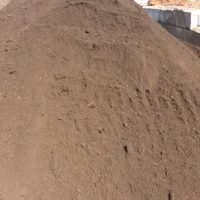 All products are sold by the yard. 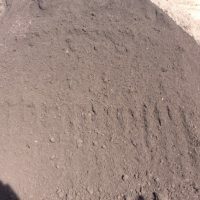 Products are also available by the bag.